3) Twelve year old uses D&D to help his dad advance science. 4) A mousetrap, circa 1870. 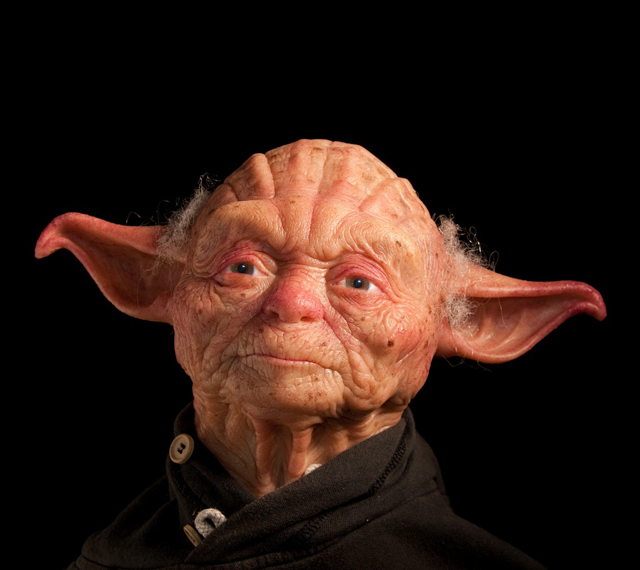 5) If Yoda was white. 6) Jane Austen’s manuscripts, digitized.